The purpose of The Radical Truth podcast is simple: we want to search out the radical nature of the truth as revealed in God’s Word, the Bible, and learn about Jesus our wonderful, loving Savior. The goal is also to discover how we are to live out this radical faith that Jesus created. Each podcast is roughly 30 minutes and features the fiery teaching of Glenn Meldrum. Subscribe to this podcast so you won’t miss a single episode – it’s free! God always visits his people when they reach the point of desperation. Glenn and Jessica Meldrum have been ministering as evangelists since 1997 and pastored for over 16 years. They were radically saved during the Jesus Movement and yearn to see revival once again. 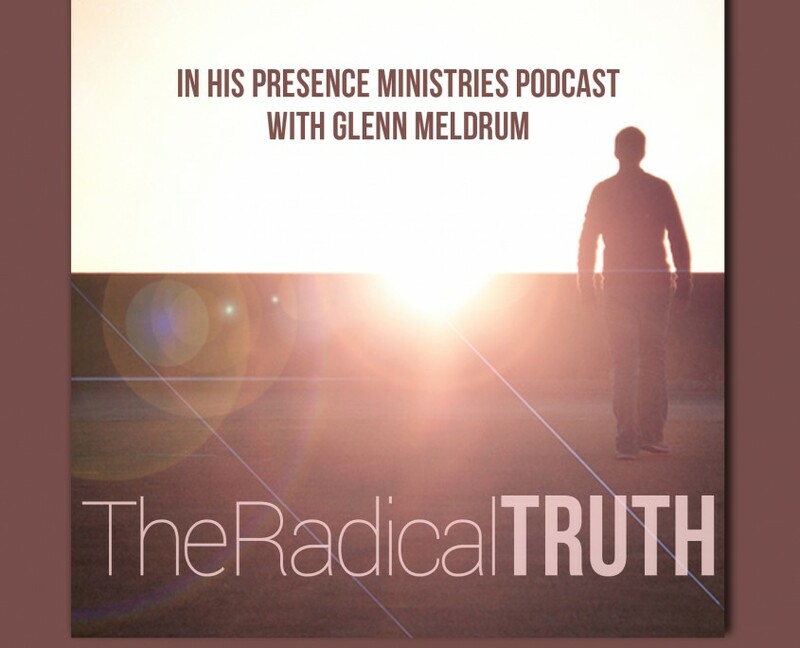 The purpose of The Radical Truth podcast is to search out the radical nature of the truth as revealed in God’s Word, the Bible, and learn about Jesus our wonderful, loving Savior. We also want to learn how to live out this radical faith that Jesus created. IHP Video Productions is a branch of IHP Ministries. It’s purpose is to present the radical essence of the Christian faith using video format. Are you tired of cold, insipid sermons that freeze the soul and rot the mind? Have you been looking for anointed preaching that can stir your heart and fan into flame your faith? Then listen to these sermons that are sure to stimulate your mind, inspire your faith and disturb your life. No shallow, touchy-feely sermons found here. This link will take you to articles that will cause you to think (a novel idea). They might even move you to repent and change your life (an even more novel idea). Stay away from these articles if you do not want to be more like Jesus. Prayer goes with them so that they might touch your soul. Are you looking for a good read? Want something that will stir your soul, invigorate your mind and help you to walk nearer to Jesus? Then visit the IHP store and find books and CD sets that will help you be a New Testament Christian. This is surely a no-fluff zone. Are you tired of how you are living, weary of your sin and addictions or sick of dead religion? 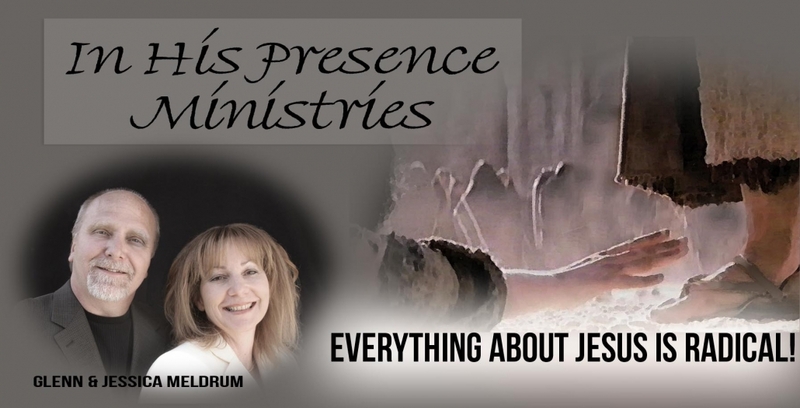 Then enter this link and read how Jesus can change your life. He loves you and proved that love through His death and resurrection. Now He wants you to run home to Him so you can know the depths, heights and riches of His love and experience the power of His grace that can radically change your life.